All rates are per person, in Canadian dollars, and subject to applicable taxes. 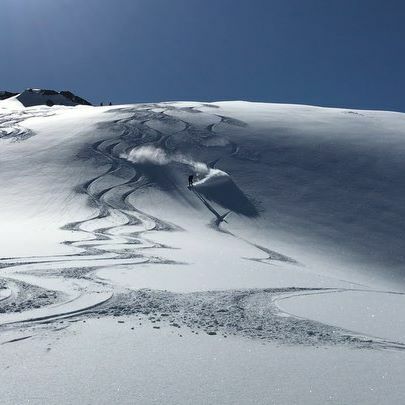 Includes: 4000 metres of vertical, Private Bell 205 helicopter for the group, Exclusive use of 2,000 square kilometres of skiable terrain, Two ACMG/IFMGA certified guides, Safety equipment + training, Use of powder-specific skis/poles or snowboard, Gourmet mountainside lunch. All guests will meet their guides at 8:00am Mountain time in the heli lounge at Winston Lodge in Kicking Horse Village. 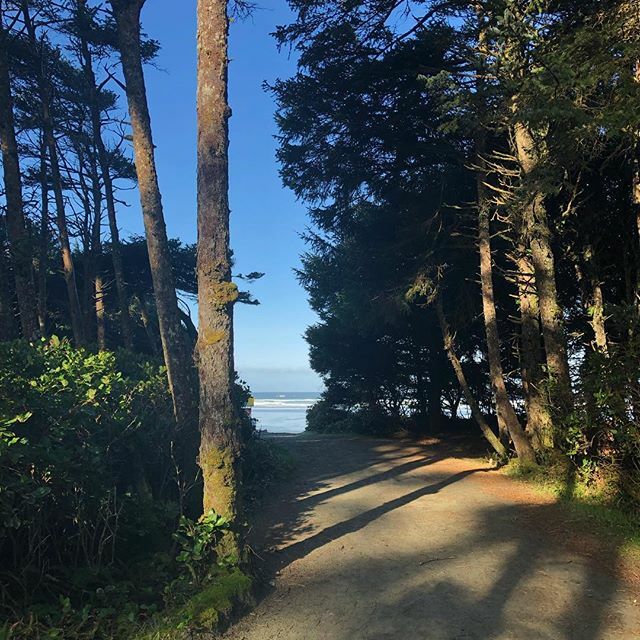 You will have access to free parking, restroom facilities and safe storage of personal belongings while out in the backcountry. ONE SMALL GROUP. PRIVATE HELICOPTER. You’ve got just one day. This is the way to do it. 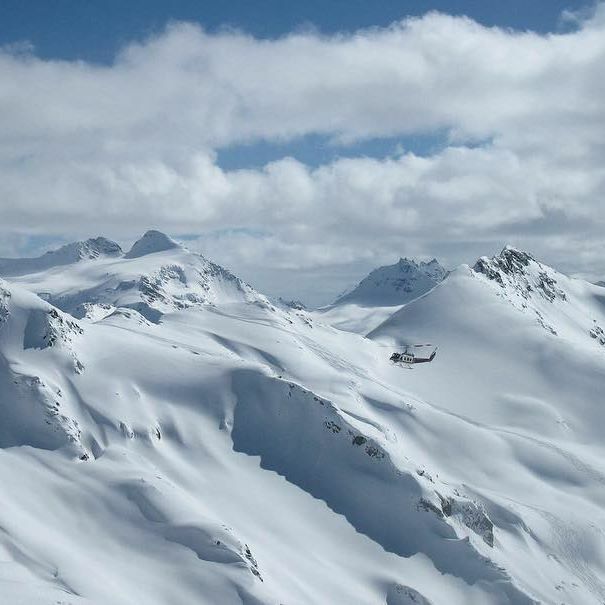 Join us for a single day of heli-skiing right from our exclusive heli-pad at Kicking Horse Mountain Resort. 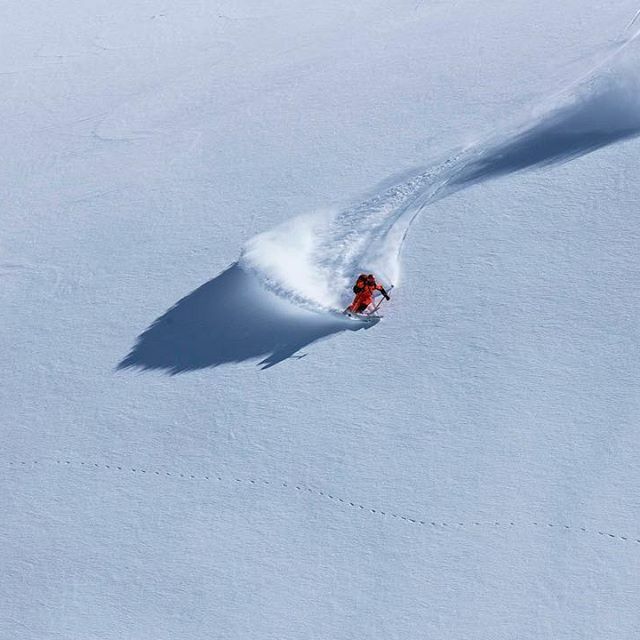 Fly with a small group into vast terrain for some untouched powder and a seriously memorable freeriding experience. We operate with only one group each day, making the helicopter and terrain completely exclusive to you. This makes for the best experience possible, with the fewest limits on pace, terrain choice and logistics. Comparable packages elsewhere are priced at C$2600-$3300/person/day. 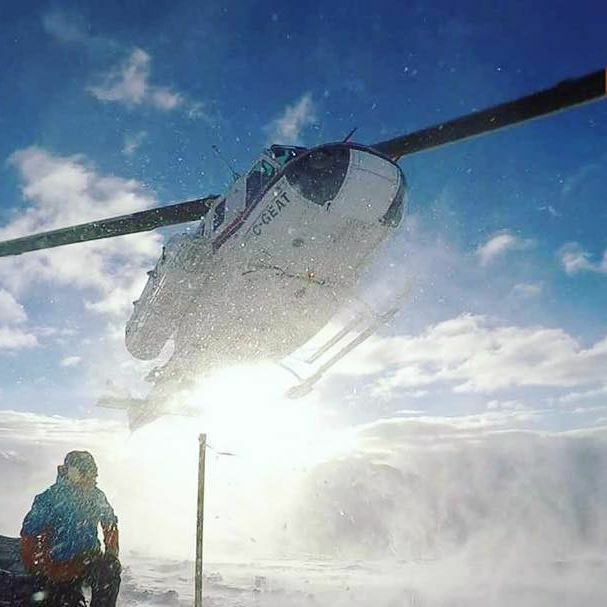 THIS PACKAGE IS FOR THOSE WHO WANT THE BEST FIRST-TIME HELI-SKIING EXPERIENCE. To enjoy the day to its fullest, guests should ski/ride with confidence on all advanced terrain at a ski resort and be in good physical shape. Some off-piste (off the groomers) skiing or riding experience is strongly recommended. 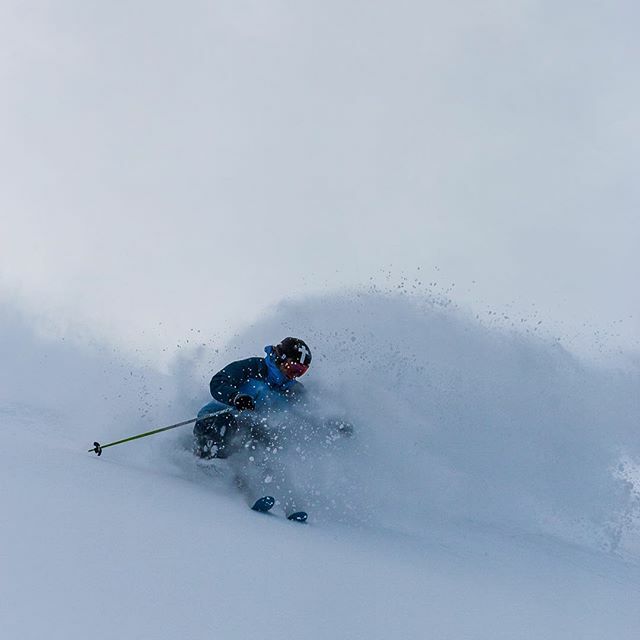 Deep powder experience is an asset but not required. Join with others and make some new friends, or bring your own group of six for the most private experience. 8:00am All guests meet in the heli lounge at Winston Lodge in Kicking Horse Village for orientation and gear setup. 9:00am To heli-pad and lift-off to first run. 3:00pm Complete package and any extra vertical. 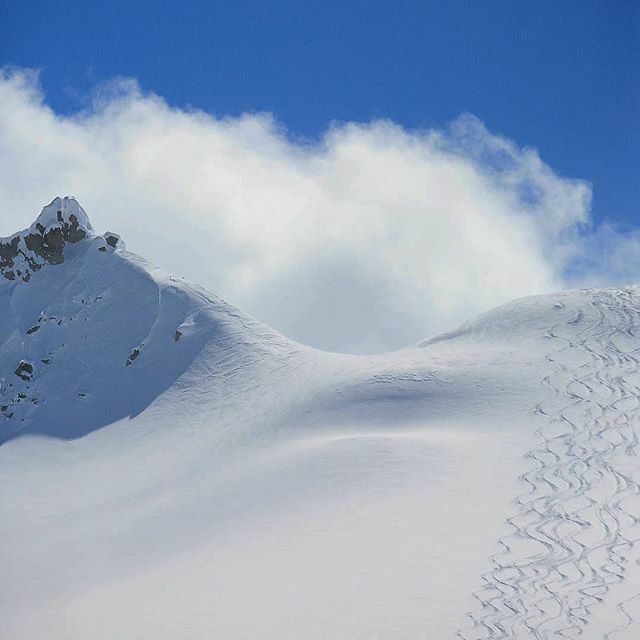 3:30pm – 4:00pm Return to Kicking Horse heli-pad, enjoy some apres-ski or complete the day! A reservation is confirmed with a deposit of C$500/person. Balance of payment is due four weeks prior to the ski date. If booking within 4 weeks of the desired date, full payment is due at the time of booking. Deposit and balance payments are non-refundable. Travel medical and cancellation insurance is strongly recommended. If we cancel your tour due to poor weather, avalanche stability or mechanical breakdown, you’ll receive a 100% refund in the same manner as original payment. 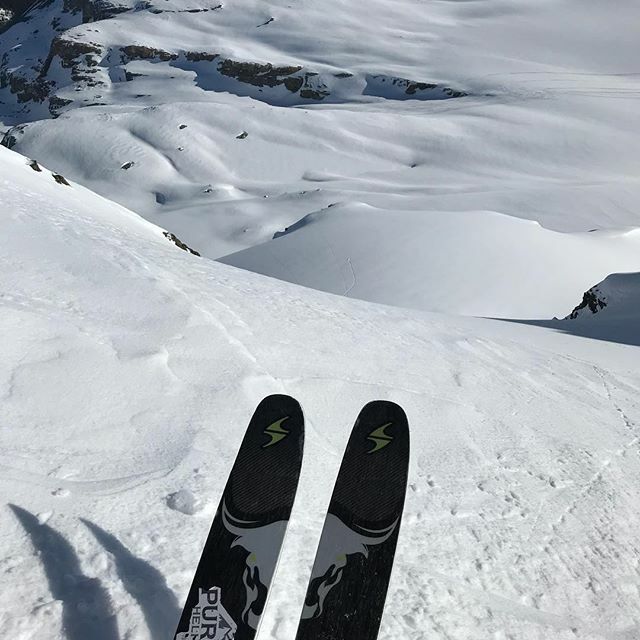 If the guaranteed vertical is not reached due to poor weather, avalanche stability or mechanical breakdown, you’ll be refunded C$300/1000 metres not achieved. No refund is given to those unable to complete the vertical due to fitness, ability, illness or injury. Do I have to bring a group of six or can I join in with an existing group? You can book one seat, all six, or anything in between. If you’re fewer than six, we’ll match you with other participants to make a group. Bringing your own group is the only way to guarantee the exact ability level of your fellow skiers and riders. How many runs do you get from 4000 metres? Between 6 to 8 runs, depending on the terrain you access, and the length of runs in that area. The equivalent in feet is a little over 13,000. Powder-specific skis/poles or a snowboard with bindings, digital transceiver, shovel/probe and pack. You may bring your own skis or board, but safety equipment is not optional. Ski or snowboard boots are NOT INCLUDED, so you need to arrive with your own. Gear setup and familiarization will take place along with morning orientation. Do I have to book accommodation (or stay) at Kicking Horse? No. You just need to be ready to meet us at Winston Lodge in Kicking Horse Village by 8am. We are partnered with and recommend the Copper Horse and Winston Lodge if you would like to add convenient and comfortable accommodation to your package. Includes: 9000 metres of vertical, Two nights of accommodation and breakfasts at Copper Horse Lodge, Private Bell 205 helicopter for the group, Exclusive use of 2,000 square kilometres of skiable terrain, Two ACMG/IFMGA certified guides, Safety equipment + training, Use of powder-specific skis/poles or snowboard, Gourmet mountainside lunch. All guests will check into the Copper Horse Lodge starting from 4:00pm the night before your first day of heli-skiing. All guests should be finished breakfast, dressed for skiing and ready to meet their guides for day one and orientation at 8:00am at the heli lounge at Winston Lodge in Kicking Horse Village (situated directly next door to Copper Horse). Ready to dive in? Enjoy two days of incredible backcountry terrain, heli-ski-in/out boutique accommodations and departure from our exclusive Kicking Horse heli-pad. You’ll have the opportunity to build into more challenging terrain over two days with the same group. To enjoy the package to its fullest, guests should ski/ride with confidence all over the ski resort in reasonable conditions and be in good physical shape. Some off-piste (off the groomers) skiing or riding experience is strongly recommended. Some deep powder OR tree skiing experience is recommended. Don’t see the dates you want? Contact us to see if we can put together any other options for you. 8:00am All guests meet in the heli lounge at Winston Lodge (next door) for orientation and gear setup. 3:30pm – 4:00pm Complete package and any extra vertical. A reservation is confirmed with a deposit of C$1000/person. Balance of payment is due eight weeks prior to the ski date. If booking within 8 weeks of the desired dates, full payment is due at the time of booking. 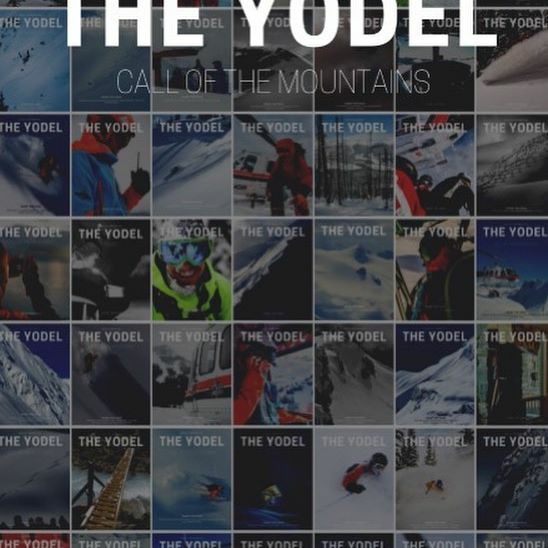 If the guaranteed vertical is not reached due to poor weather, avalanche stability or mechanical breakdown, you’ll be refunded C$150/1000 metres not achieved. How many runs do you get from 9000 metres? Between 13 to 18 runs, depending on the terrain you access, and the length of runs in that area. The equivalent in feet is a little under 30,000. What are the accommodation/room arrangements? All rates are per person and based on double occupancy – meaning, sharing one room with either a king bed or two singles. You can inform us of the room arrangement you prefer at the time of booking. If you would like your own room, a single supplement fee of C$108/night plus taxes will apply. 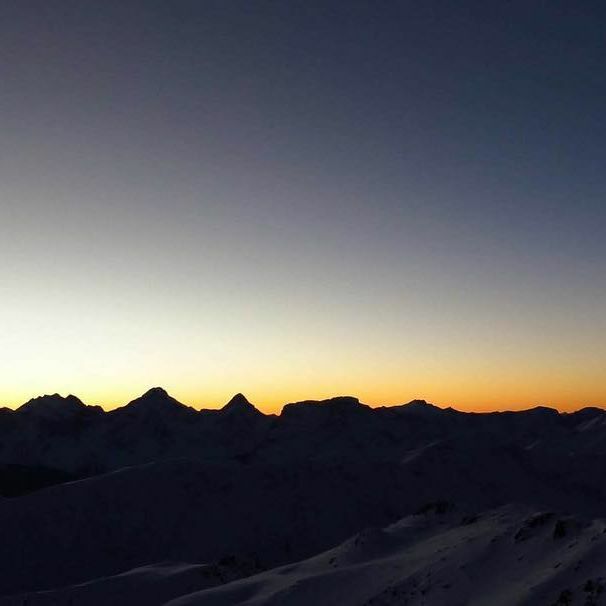 Full hot breakfast and a hearty mountainside lunch are included each heli-ski day. Dinners and apres-ski are not included, to allow you the freedom to choose your own plans for the evenings. The easiest options are the Copper Horse Steakhouse (in-house) or the Winston Lodge Pub (next door). There are also other great choices down the hill in Golden if you want to explore something new or re-visit a favourite. 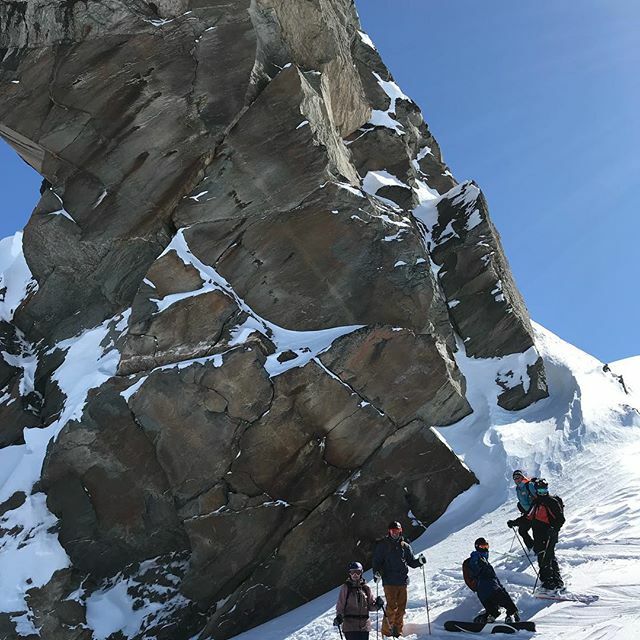 Includes: 15,000 metres of vertical, Three nights of accommodation and breakfasts at Copper Horse Lodge, Private Bell 205 helicopter for the group, Two ACMG/IFMGA certified guides, Safety equipment + training, Use of powder-specific skis/poles or snowboard, Gourmet mountainside lunch. All guests should be finished breakfast and ready to meet their guides for day one and orientation at 8:00am in the heli lounge at Winston Lodge in Kicking Horse Village (situated directly next door to Copper Horse). It doesn’t get any better than this. Three days of epic backcountry skiing and riding from our exclusive heli-pad at Kicking Horse Mountain Resort. Hit the vertical all day, and be only steps away from all the comfortable amenities at your boutique accommodations. We operate with only one group at a time, making the helicopter and terrain completely exclusive to you. This makes for the best experience possible, with the fewest limits on pace, terrain choice and logistics. You’ll have the opportunity to work up to more challenging terrain at a steady pace. To enjoy the package to its fullest, guests should ski/ride with confidence all over the ski resort in reasonable conditions and be in strong physical shape. 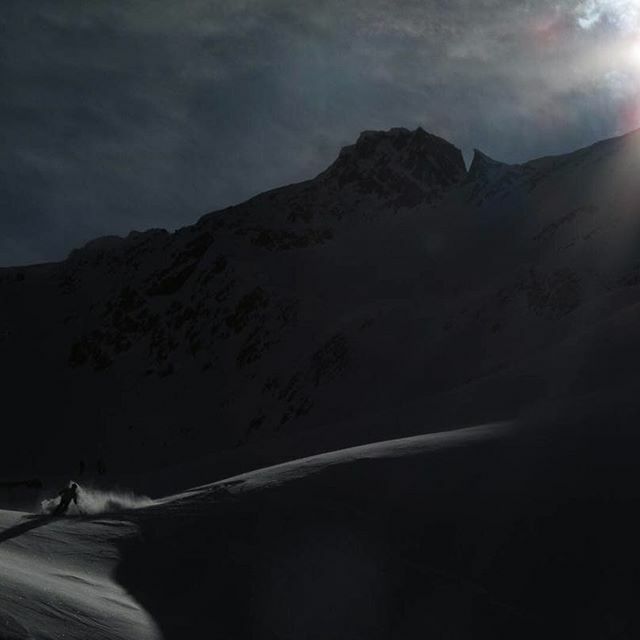 Off-piste, deep powder and some tree skiing experience is strongly recommended. 8:00am All guests meet in heli lounge at Winston Lodge (next door) for orientation and gear setup. A reservation is confirmed with a deposit of C$1500/person. Balance of payment is due eight weeks prior to the ski date. If booking within 8 weeks of the desired date, full payment is due at the time of booking. How many runs do you get from 15,000 metres? Between 20 to 30 runs, depending on the terrain you access, and the length of runs in that area. The equivalent in feet is a little under 50,000. All rates are per person and based on double occupancy – meaning, sharing one room with either a king bed or two singles. You can inform us of the room arrangement you prefer at the time of booking. If you would like a private room, a single supplement fee of C$108/night plus taxes will apply.